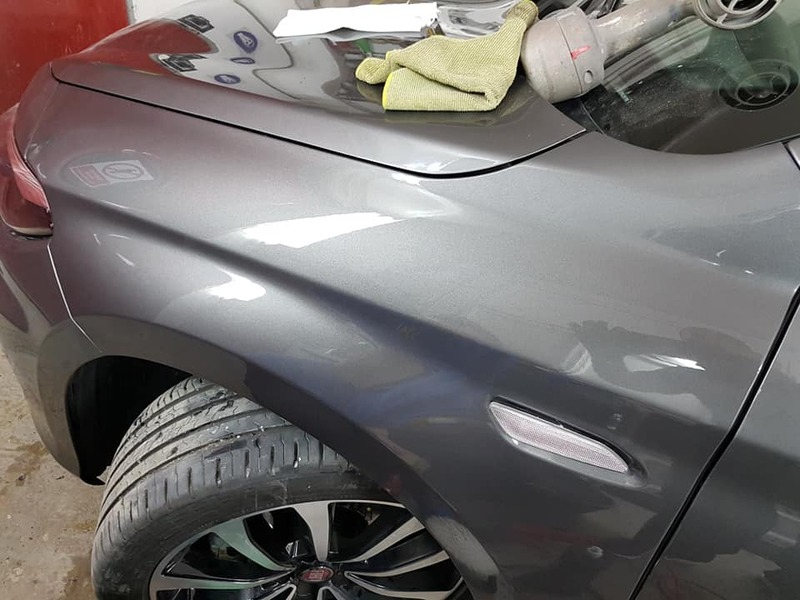 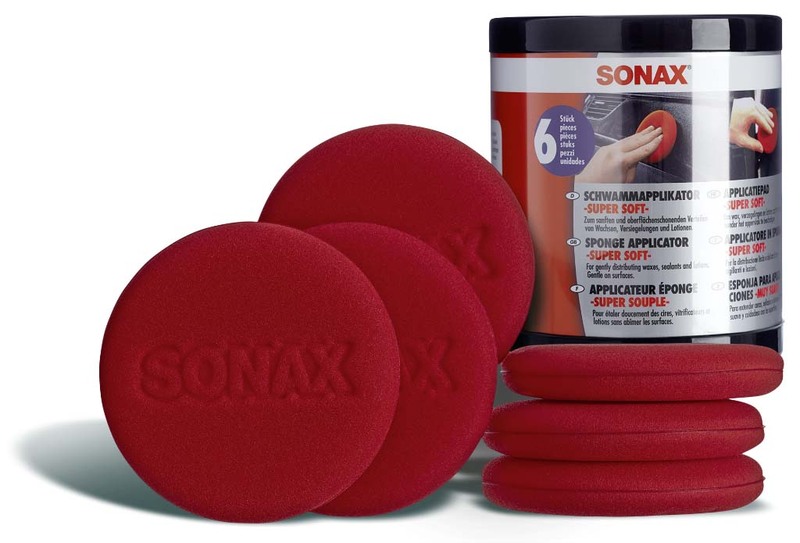 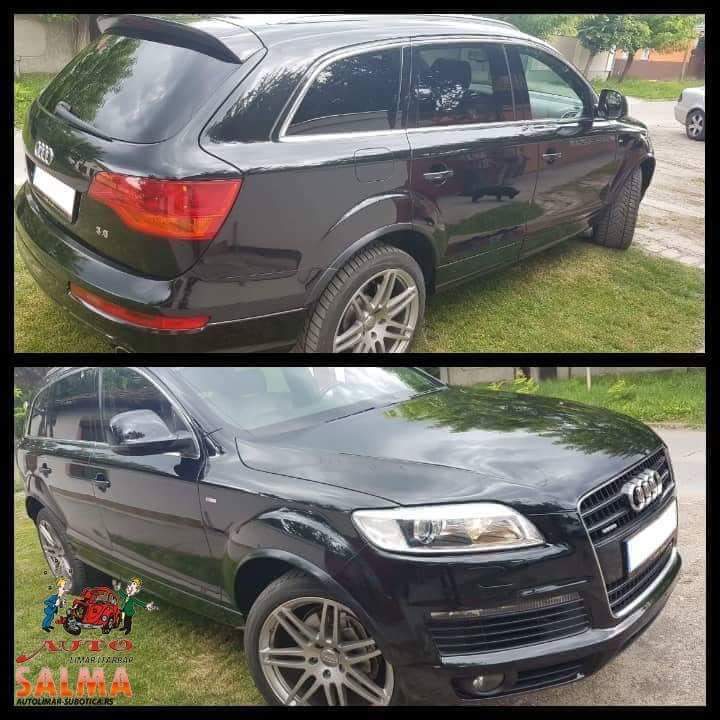 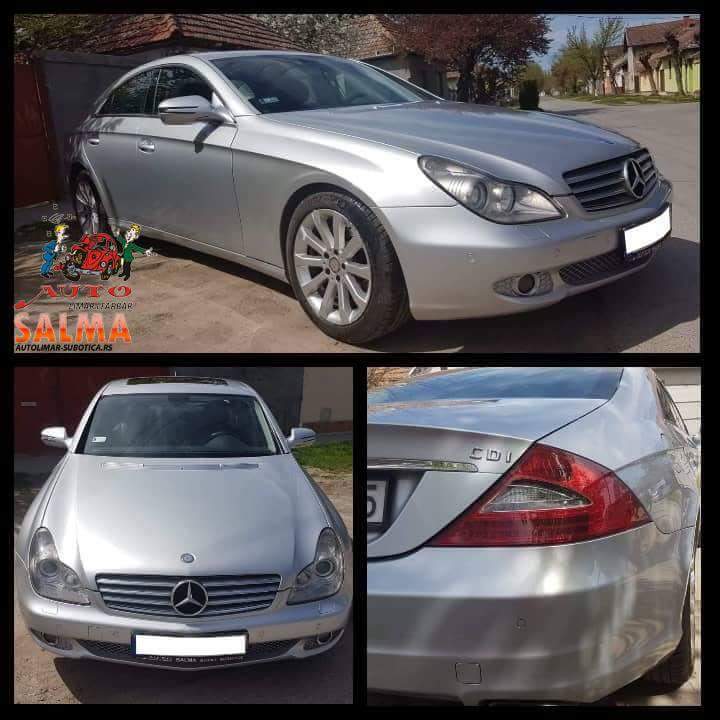 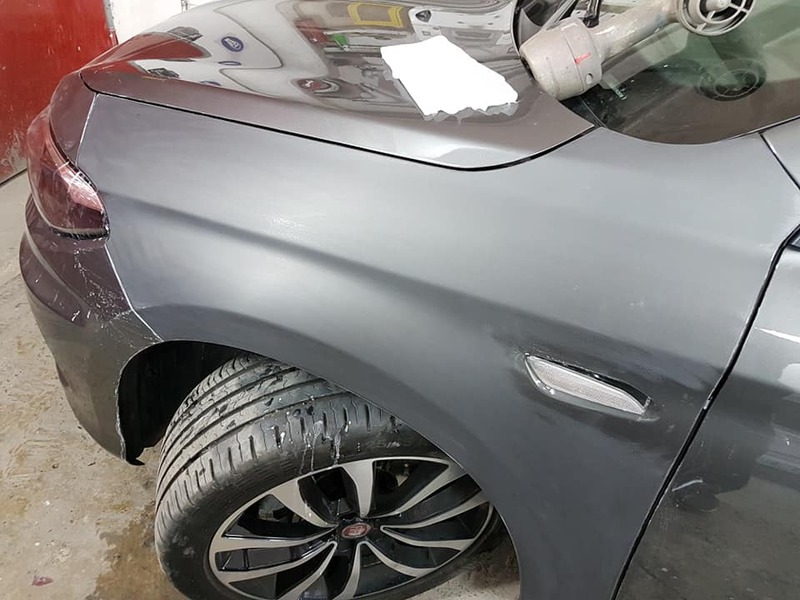 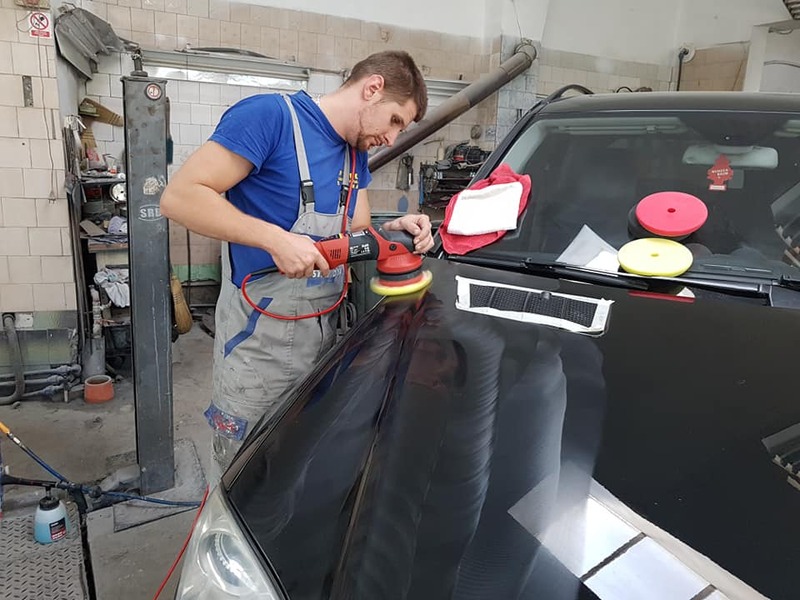 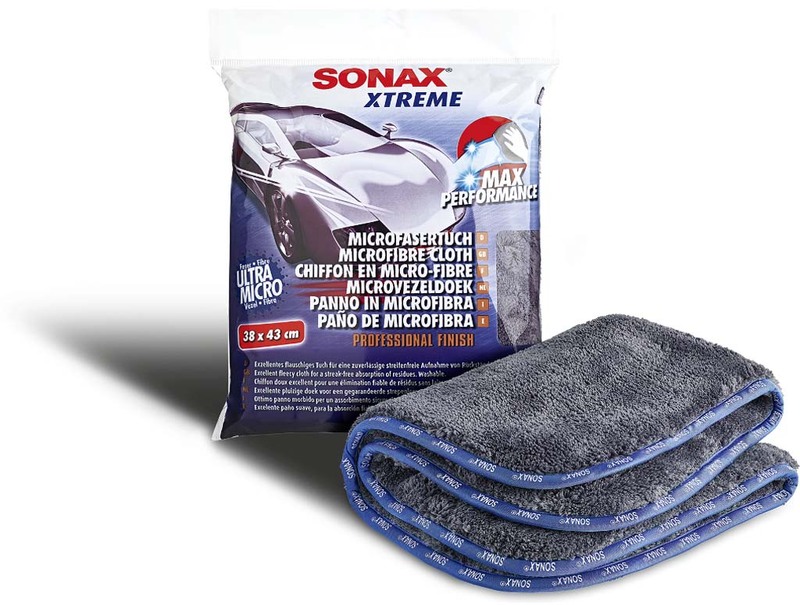 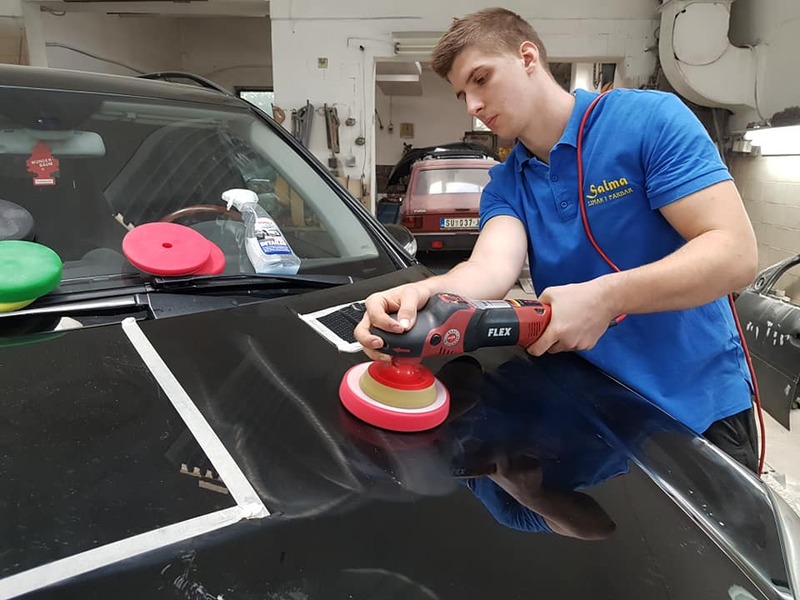 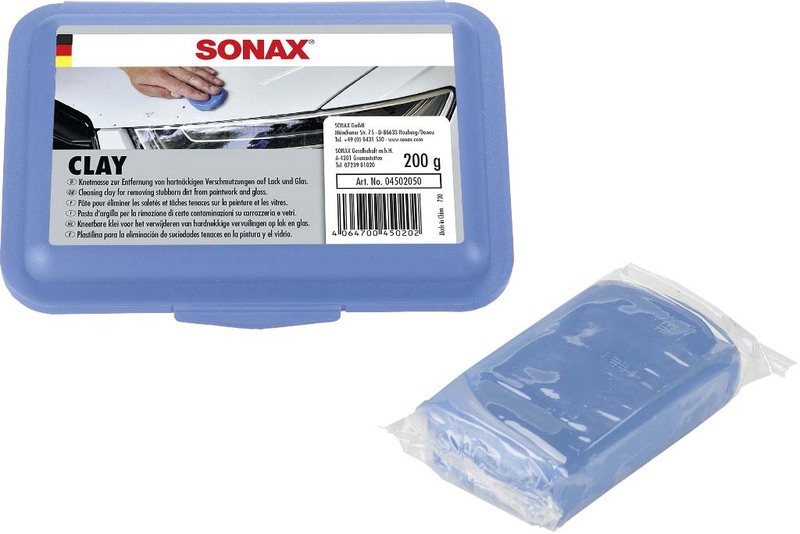 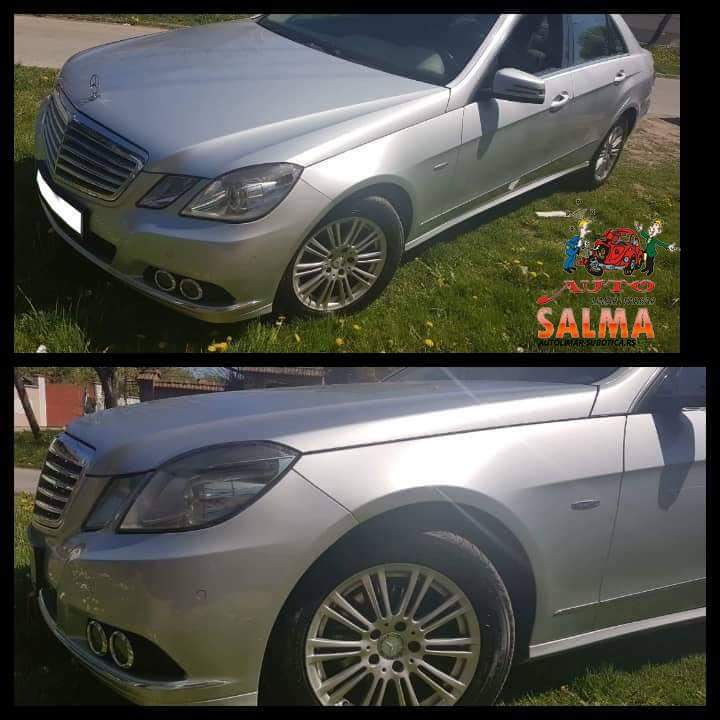 Sonax paintwork restoration system has done a revolution in vehicle polishing, developing a low-dust polishing, which technology makes it simple and very effective. 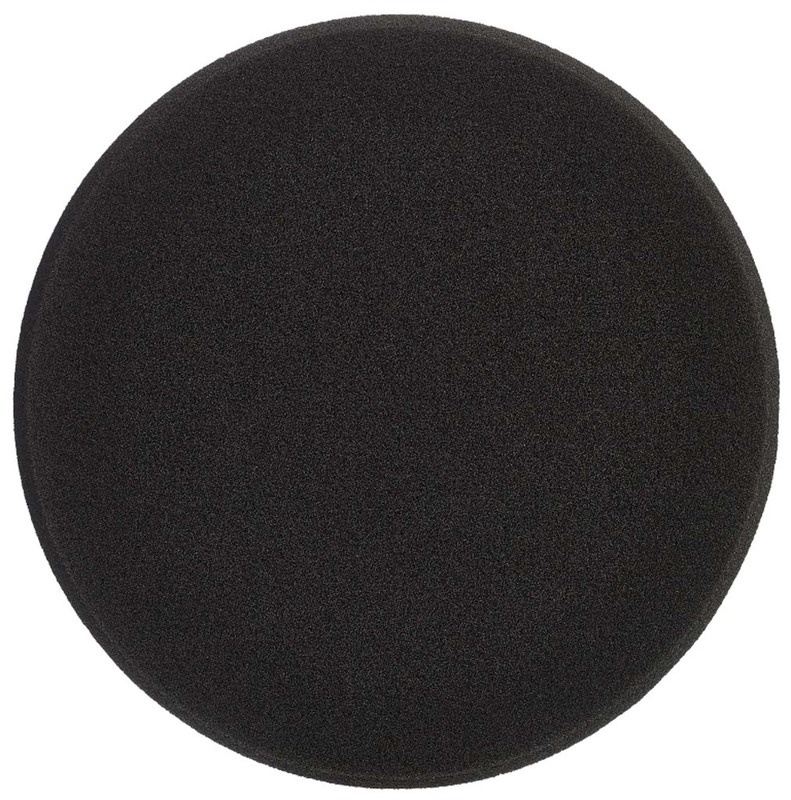 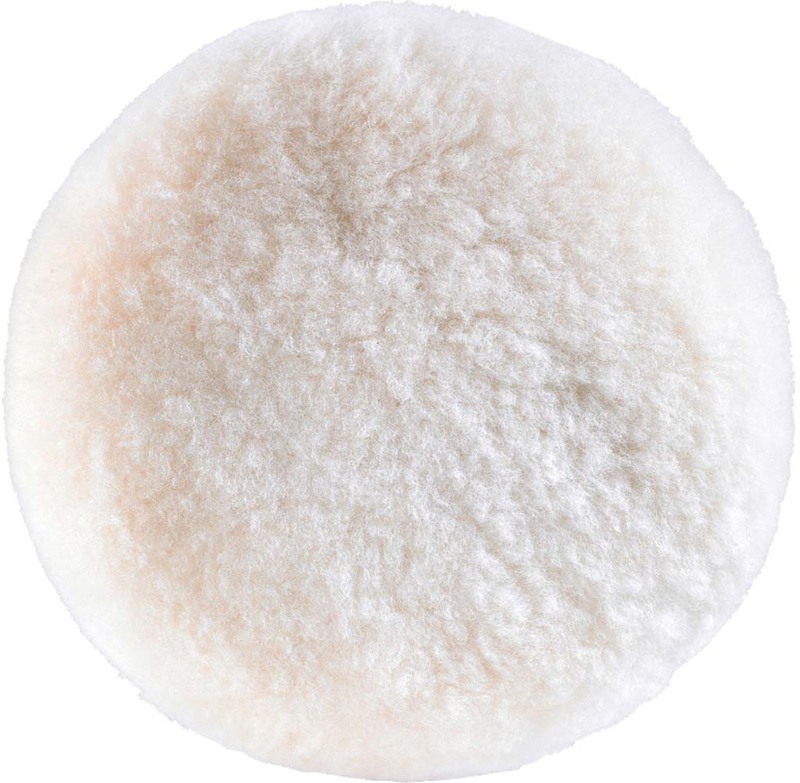 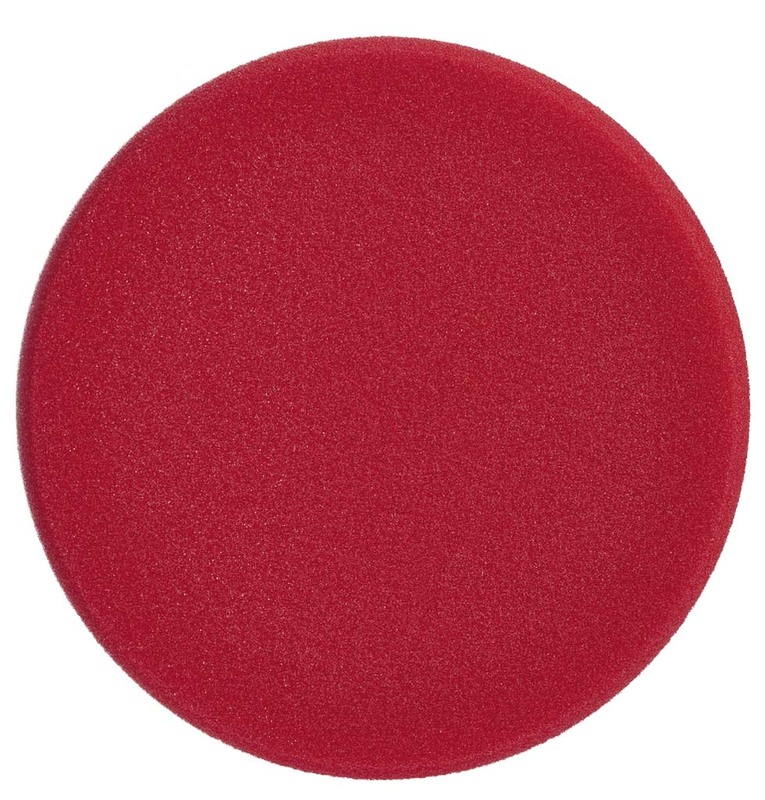 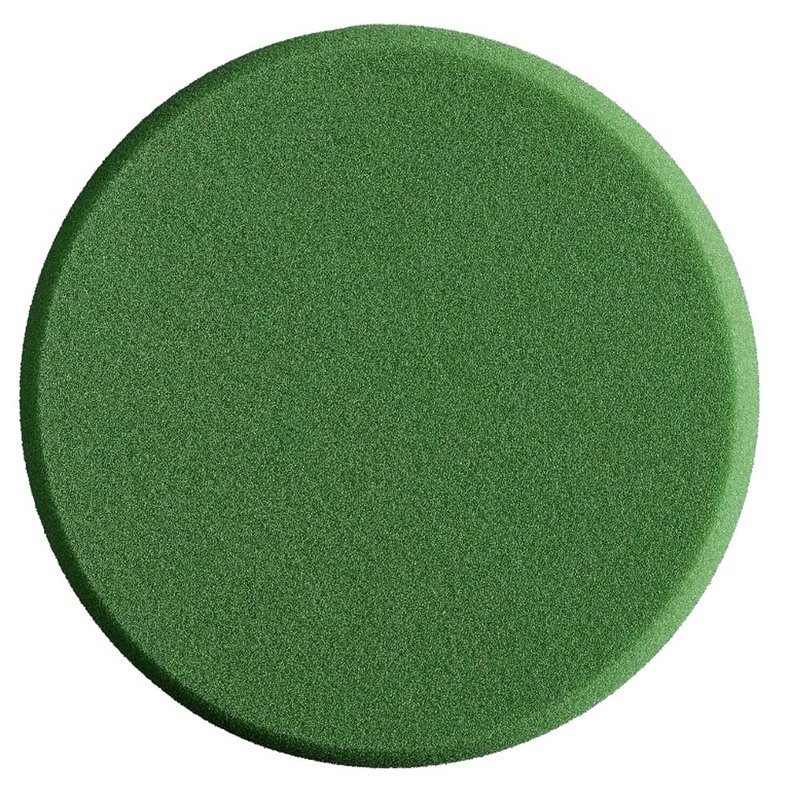 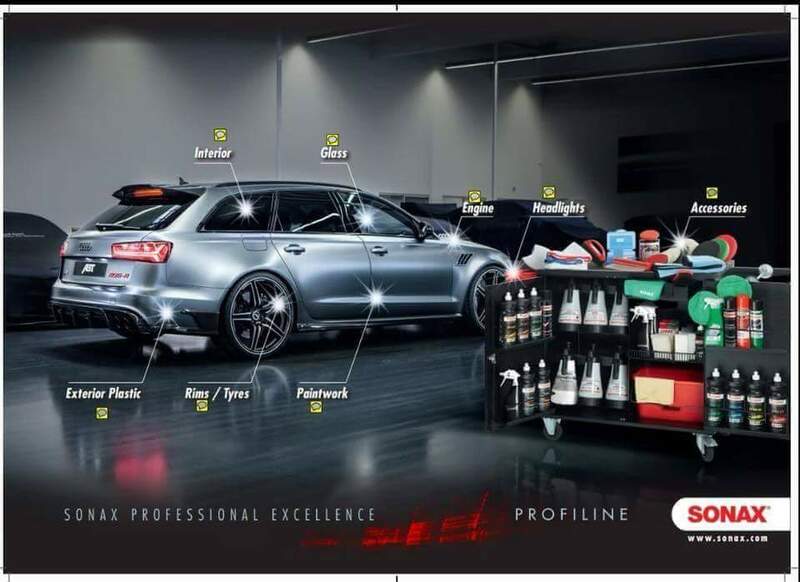 The following problems are avoided: drying of pastes while polishing, traces of paste on plastic and rubber parts. 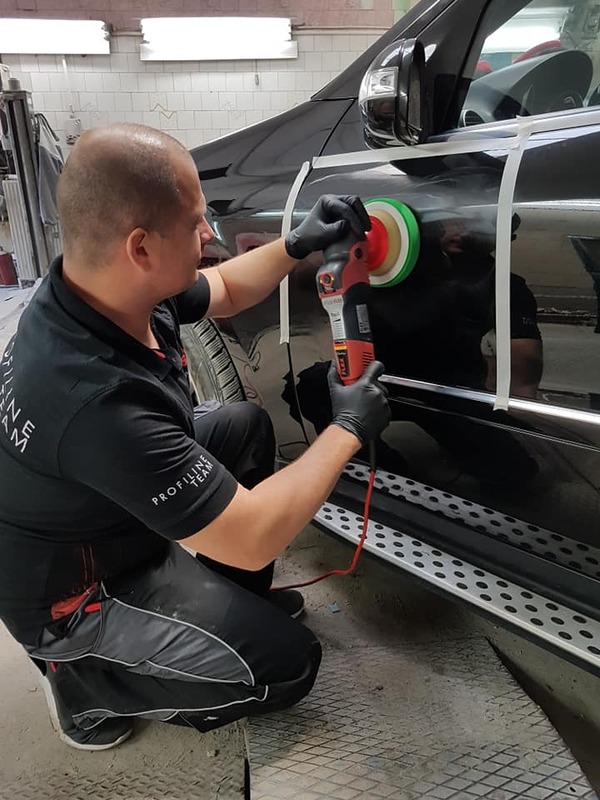 With Sonax profiline pastes we can polish in two steps, and in one step that allows us to make a quality and easy correction of the lacquer and get the ultimate glow! 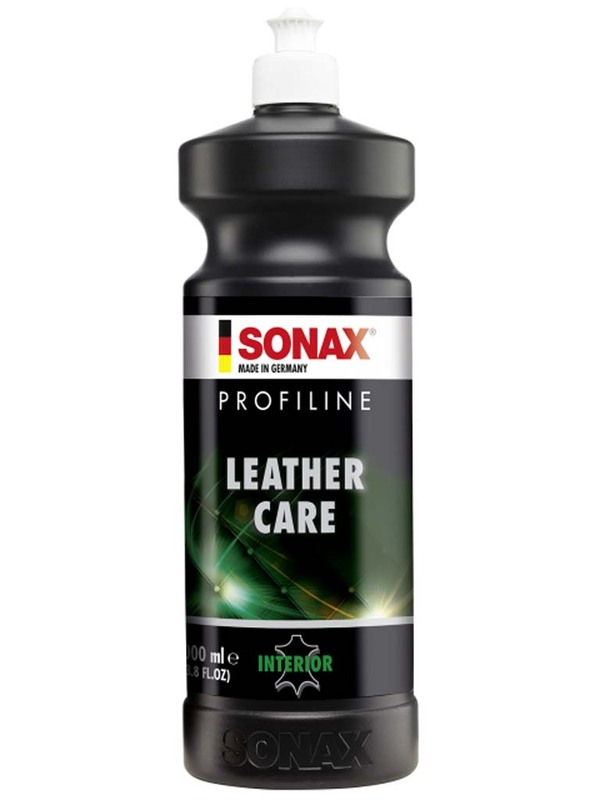 Sonax has developed a number of nanotechnology-based lacquer protection options such as Brilliant shine detailer, Polymer net shield, s = Spray & seal, and Ceramic protection of the lacquer, Sonax cc36 that enable efficient vehicle protection from all weather and road conditions!